Our business plan shows steady growth for the next couple of years which is supported by stable growing order intake. 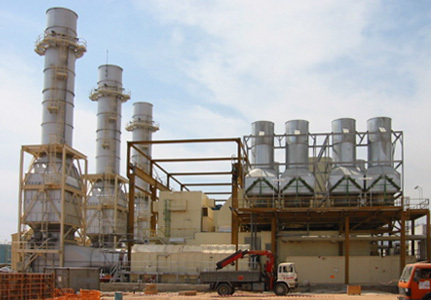 We offer you exciting challenges in the field of thermal power plants. You have several years of experiences in energy production? You completed successful technical high school or university? You are prepared to work in our head quarter in Vienna? You are ready to take responsibility for projects abroad? Your English is fluent at negotiation level and you speak a second (native) language? We are looking for students or young engineers wanting to develop to power plant specialists. Our long lasting experience in the thermal power plant business comes together with the ability to transfer our knowledge to young engineers. We are searching for graduated engineers in Process Engineering or Mechanical Engineering for our Vienna location.